. 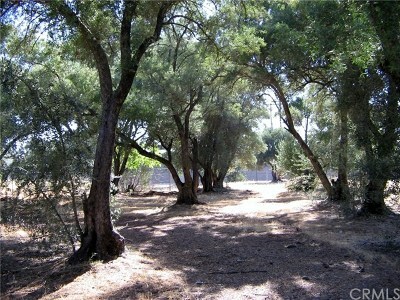 There are both residences and business' close by to this property. This lot offers plenty of potential. 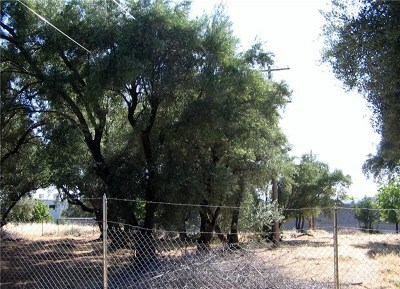 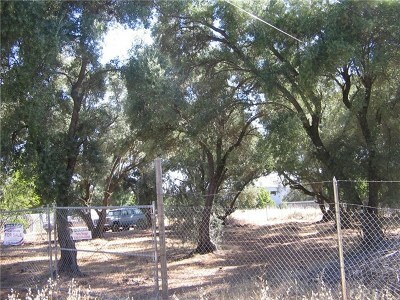 It's level with mature olive trees, partially fenced and all the utilities are at the street. The lot is zoned C-1 for a variety of uses. Call agent for info.. 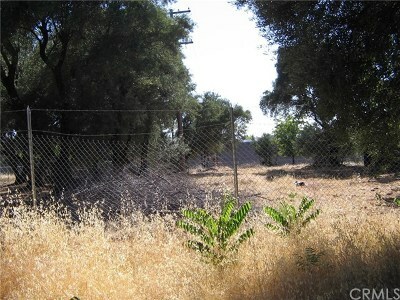 Seller states it should be fairly easy to get a variance to place a home here (buyer to verify). 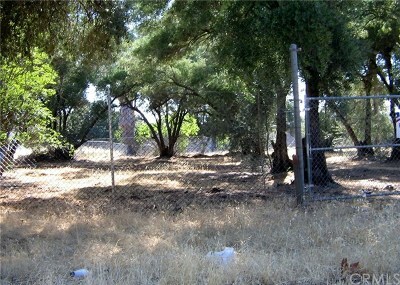 When viewing the lot, use a parcel map as reference, not fencing surrounding the lot. 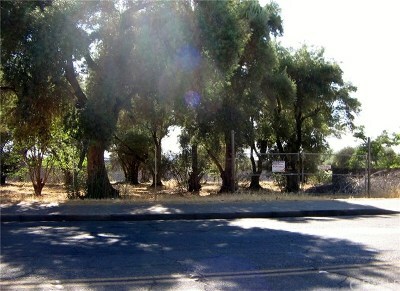 Directions: From Hwy 70 take Oro Dam Blvd East to Myers St Turn Right on Myers property on the right.